Stellar Repair for Photo – Professional is a complete solution for repairing corrupt or distorted photos having JPEG extension. It easily repairs JPEG files stored on hard drive, SD memory card, USB flash drive or on any Mac systems. After recovering from all kinds of old drives, CF cards (a 16mb one from a LONG time ago) including a 2TB disk, I am very happy with Stellar Mac Photo recovery! It’s dead easy to use – you start it up, choose your drive and click recover… Sure, you can head into the advanced tab and recover only single file types if you wish, for example if you were after a set of CR2 files (Canon RAW) from a CF card, you could narrow your search down to just those files. Once scanned you can save the scan / found files information if you wish to restore the files at a later date. Based on my time in I.T. and my previous experience with recovery software, I’m happy to recommend this software if you find yourself in a spot of digital bother. The interface is easy for first-time users to navigate. 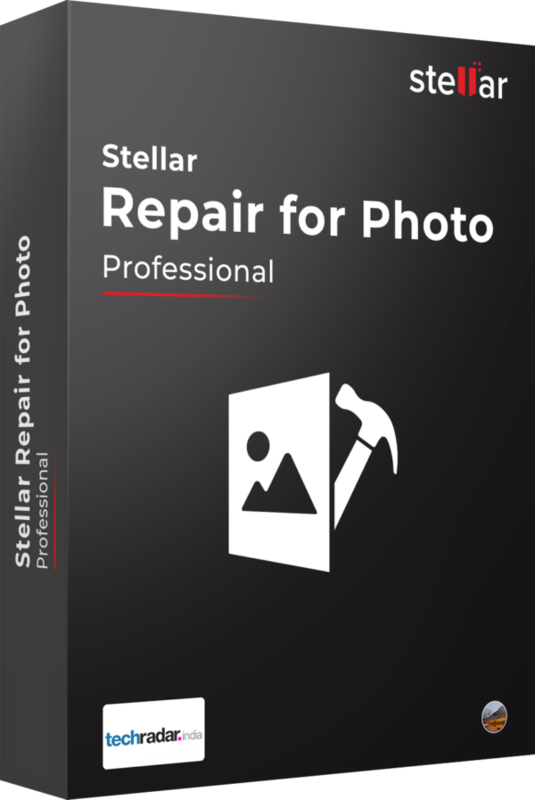 Stellar Photo Recovery Soho is one of the best photo recovery software applications available, combining exceptional ease of use with strong overall performance. Aside from vector images, its recovery rates for every image type were excellent. The high number of camera raw formats it recognizes helps make the software a good option for novice and professional photographers alike. he overall verdict of the software is that despite some interface drawbacks and the (perhaps expected) inability to detect 100 percent of lost files, that the program is definitely capable of locating and fully recovering a number of files (doing so perfectly when properly detected) and has the potential to be quite useful. 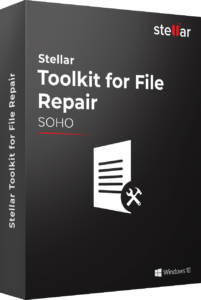 No data recovery program can guarantee to fully recover all files, and though it would be nice to have some features such as file type training, the program does well for what it does and will likely allow you to recover at least some of your lost files. 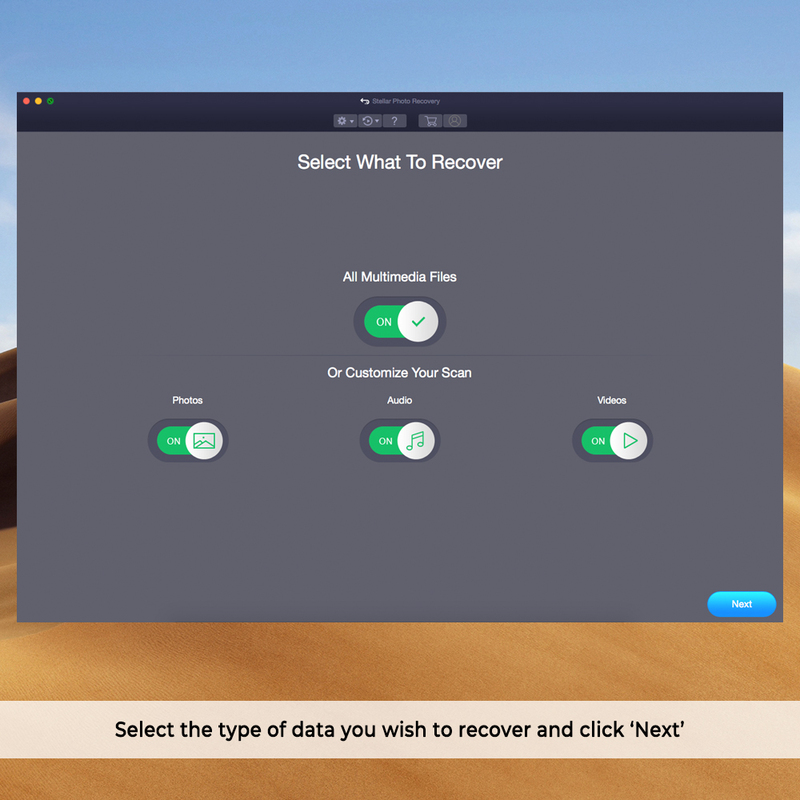 However, if you are looking into a recovery program for your files, be sure that the program supports the type of files you are looking to recover. While Stellar Photo Recovery and other programs can detect a number of common formats, other formats (especially the myriad raw file formats) may not be so easily detectable, especially without a way to train the program on them. 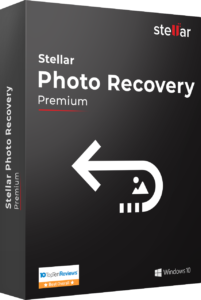 Stellar Photo Recover 6 is a very useful tool to recover multimedia files from virtually all types of storage devices. It is easy to install, easy to use, and versatile. There are many recovery programs dedicated to recovering photos and other multimedia files from memory cards. 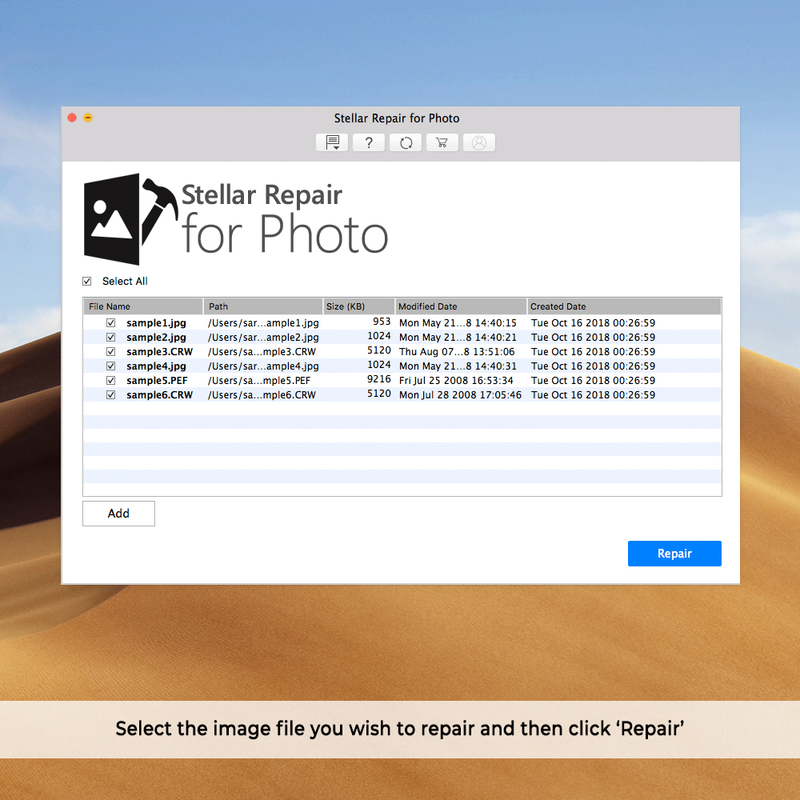 Most, such as Stellar Photo Recovery 5 work well—assuming they don't encounter anything oddball. Stellar works as well as most of the myriad pay photo recovery programs I've tried and its simple interface and straightforward approach make it easy to master. One of the worst feelings as a photographer is to realize that you have accidentally deleted one of your photos, and you have no way to recover it. Most photographers have horror stories about such situations — I once nearly lost all my photos from a trip to San Francisco — but it is often possible to recover deleted photos using special software. One such software is Stellar Photo Recovery, which claims to be able to recover images from memory cards or hard drives, even after reformatting the drive or deleting an image. Luckily, Stellar Photo Recovery allows you to try the software for free before you purchase it. In this free trial, you can see which images have been found for recovery. 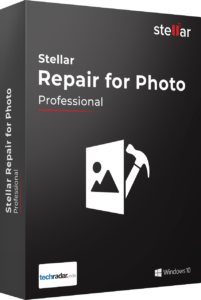 Assuming that the recovered photos have an actual file size (as opposed to the zero kilobytes of my D800e photos), I can recommend Stellar without any hesitation. It helps inexperienced users perform operations easily with the help of a clean and intuitive interface. 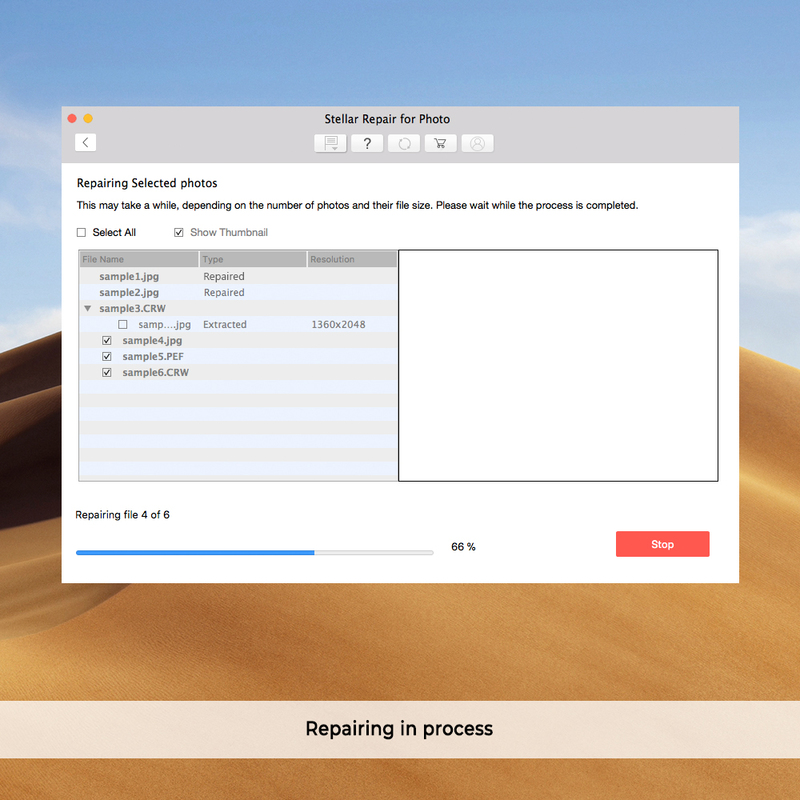 This Mac JPEG Repair tool allows repairing multiple JPEG/JPG files in a single operation to save your significant time. Once the repairs are performed, you can choose to save only a few select images to a desired location in the system. The software does a faster scan and repair than before, as the scanning engine has been optimised to achieve the desired level of performance. With this innovation, the software makes any batch-repair task a cinch for the user. The software has an easy-to-use, step-by-step wizard to enable you perform JPEG recovery by investing minimum effort and time. The user can easily recognise thumbnails that are displayed with a unique file naming scheme, i.e. 'Filename_T1...T2' and so on. 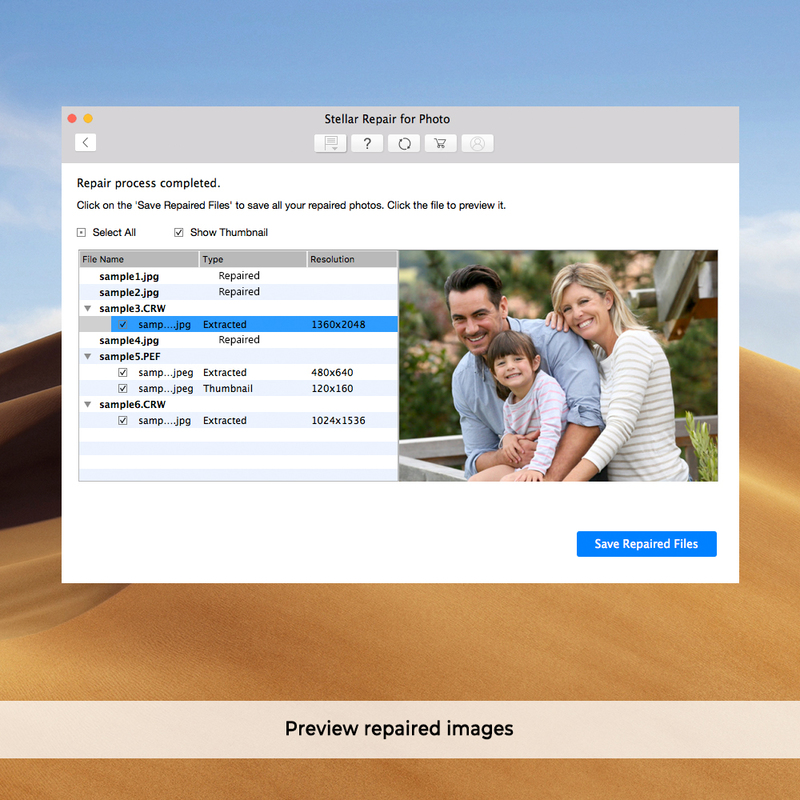 JPEG recovery tool provides an option to preview repaired jpeg files after scan so that you can check for inconsistencies in your repaired images prior to saving. The tool has a knack of repairing all images intact. Once you find that there are no differences, you can choose to save them at any location of your storage media. 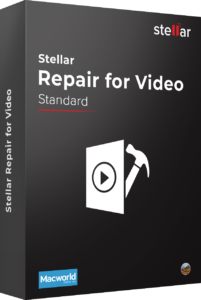 This JPEG recovery software can easily extract the embedded thumbnail image of severely corrupt JPEG files without compromising its visual fidelity. This feature is particularly important for all JPEG images, which have undergone damages or corruptions beyond repair. With Stellar Repair for Photo, you can get the thumbnail images of those files. 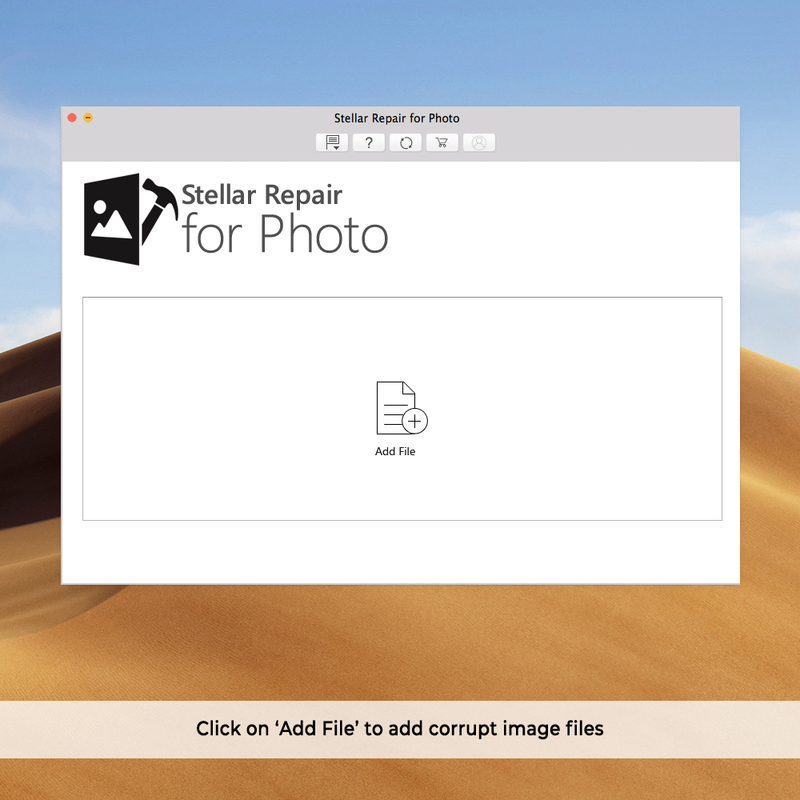 Stellar JPEG Repair for Mac fixes corruption in the scan segment (main image data) as well as the thumbnail part of a JPEG or JPG file. The software repairs regions of bytes either damaged or overwritten in your corrupt image and provides the original resolution and quality in the repaired image.